There are so many great places to go for brunch on the weekend in Connecticut, and we love that lots of CT restaurants are including a Saturday seating for brunch too! And what's a great brunch or breakfast spot without an equally great Bloody Mary! 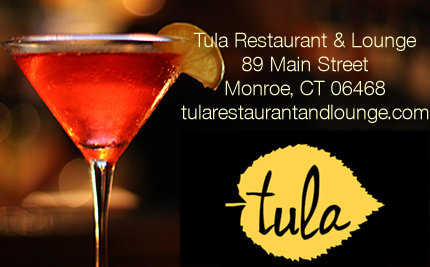 In the spirit of sharing the best from the CT restaurant community we decided to feature a different restaurant every Sunday and showcase their great Bloody Mary! And we're calling it Sunday Bloody Sunday! To be featured in our Sunday Bloody Sunday showcase please tag #CTCockails on Instagram with your best Bloody Mary photos!